We’ve all seen it – missing o-ring, torn wetsuit, broken fin strap – the gremlins that try to ruin a dive. 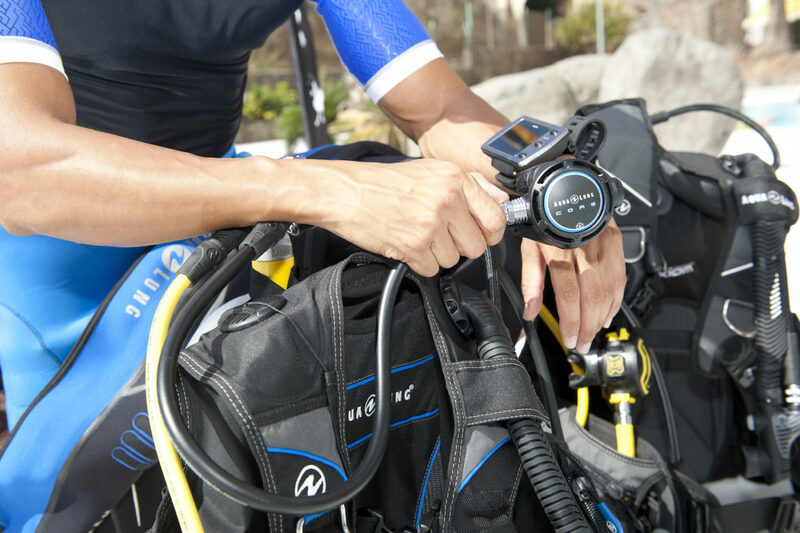 Don’t miss another dive due to minor issues with your scuba diving equipment. Join us as Bill Sawyer provides his top 10 tips to maintain and repair your scuba gear. Meet up with friends who love to go scuba diving. Swap stories and plan your next diving adventure. Most of all have fun with great people who share your interests! Mark you calendar – 2nd Wednesday of every month.